Siu-yu (starring Cecilia So), a financial analyst who has been working to complete a budget analyst for an investment bank, finds that a file containing confidential information has been mysteriously deleted. Her colleague, Dylan (starring Ng Siu-hin), from the I.T. Department, also has no luck tracing the missing file. Soon after, their boss, John (starring Michael Wong) receives a ransom email from someone called K Kidnapper, demanding just $190,000 worth of ransom. The ransom must be paid in 3 days, otherwise they will share the information to the public. 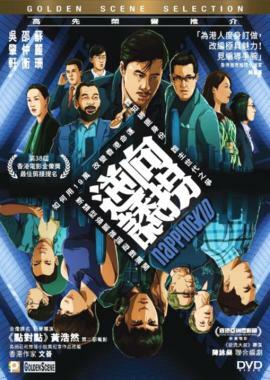 Siu-yu’s superior, Irene (starring Candy Cheung), finds her ex- husband, Tong Fu (starring David Siu), a police detective to…..